So apparently Medium has redefined the blogging ecosystem. It’s like every fourth blog post I come across is on Medium. Have all serious bloggers moved away from WordPress to Medium? Has WordPress–once bloggers’ paradise–not kept pace with the changing blogging landscape? Don’t get me wrong. I adore WordPress, which also powers this very website. I think one of the key reasons for WP falling out of favor of serious bloggers lies in the way it is used today. 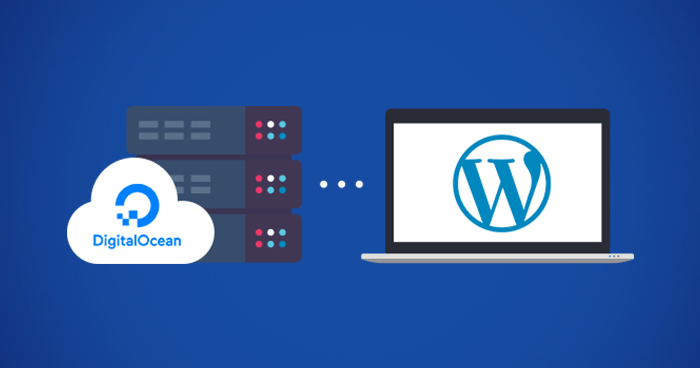 Because of its huge plugins and themes ecosystem, people are using it as a general-purpose CMS rather than using it as a standalone blogging engine. Individuals, startups and enterprises are building beautiful websites on top of WordPress. In fact, in the last couple of years whenever I decided to change my blog’s theme I ended up being thrown at me (by Google search results) ‘top’ WP themes that were all startupy and enterprisey. Just what happened to the bloggy themes? Seems like theme designers no longer care about blog-focused themes; they create what people demand. I have high hopes that the upcoming v5 of WordPress will be revolutionary and will bring back fun to blogging. I am blogging as much as I am tweeting these days. To keep the momentum going, I decided to link my blog with Twitter. I checked available plugins and instantly linked WP Twitter Auto Publish. It has a rating of 4.8 (with 130 ratings), which I think is great for a WordPress plugin. It’s both simple and sophisticated at the same time: pretty customizable, a lot of options. Posting of featured image along with post title/content has to be one of the best features. I found one thing missing, though — the ability to automatically use post tags as tweet hashtags. Instead of writing to the developers, requesting them to add this feature and then waiting for a few days or weeks or months, I decided to hack plugin’s code myself. The result can be seen in my tweet generated by this post. As the plugin is open-source, I have published my code changes to my GitHub. I have dropped a Slack message to the developer requesting him to merge. P.S. WordPress plugin ecosystem is still based on SVN. Really? DigitalOcean is fun, but is it worth it? It’s fun! No doubt about that. If you are a web developer or a cloud enthusiast like me, you will love DigitalOcean. I found it to be a true personification of creating cloud infrastructure that scales as you grow. Unlike the wild pricing jungles of Azure and AWS, DO has a pretty neat price sheet. Creating and deleting VMs is stupendously easy. They have done a great job with their community documentation, which has now evolved into a gold standard for everything servers. And it’s reasonably cheap! Is there anything to NOT like with DO? Let’s see. I have moved my blog (this website) from Arvixe (cheap shared hosting, batshit customer support) over to DO (fully managed VMs, apparently great customer support), including my domain. Through Let’s Encrypt, I now even have my very own SSL certificate (see that green https thing in browser’s address bar?). I have hardened my LAMP installation to my liking. I had opted for the cheapest plan ($5/mo), where my VM’s performance is comparable to what we get in shared hosting. Frankly, $5/mo is not a big amount to pay in exchange for full control of the server and a great technical support. With the help of their one-click apps, I am very much looking forward to deploying Ruby on Rails and Node.js applications some time in the future.